Ready to feel less bloated, more energized, and looking great from the inside out? We make it easy to eat well and offer custom 3 to 30 day cleanses that include all meals pre-packaged and delivered right to your door! All food is vegan and free of any gluten, dairy, egg, soy, peanut, and sugar. Are you tired of diets and restrictive eating? 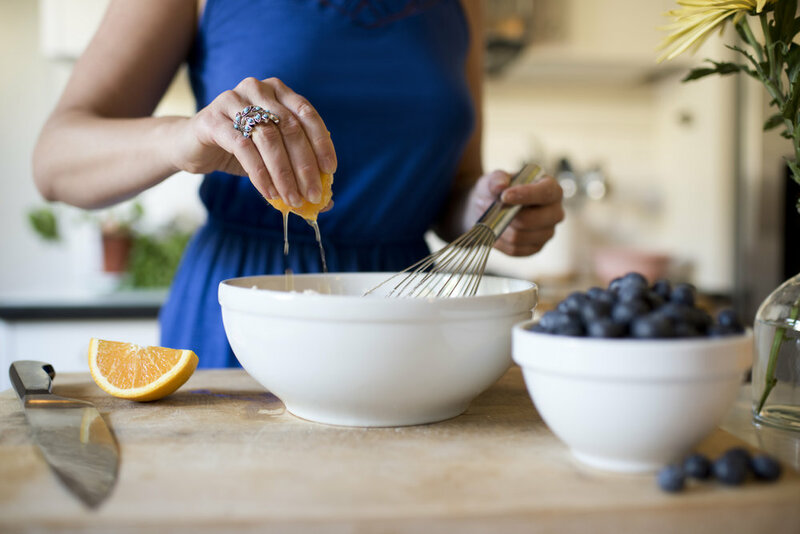 We work with clients looking to cultivate greater self-love, find their soul purpose, feel a stronger connection to Spirit, and heal their relationship with food. 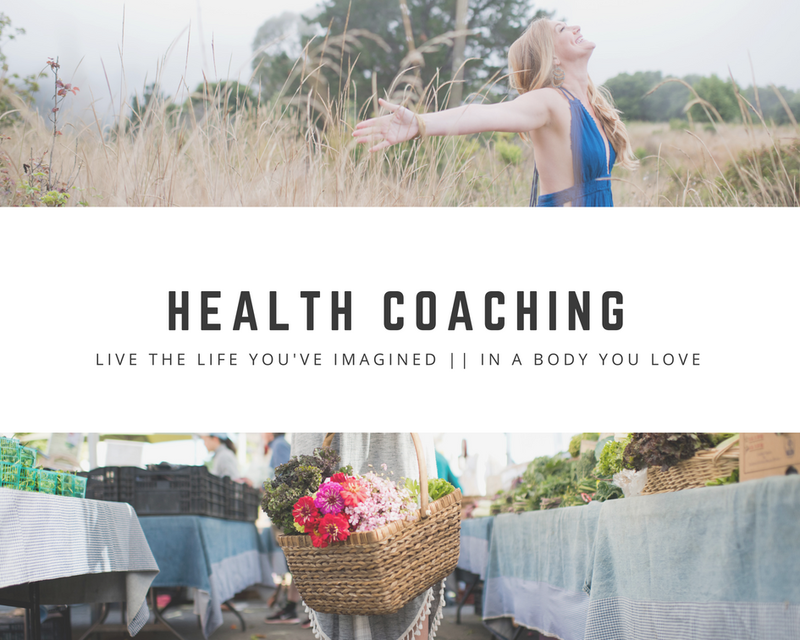 Over 3 months you learn simple, yet lasting ways to create the life of your dreams in a body you love. Offering hands-on culinary instruction in a private or group setting. 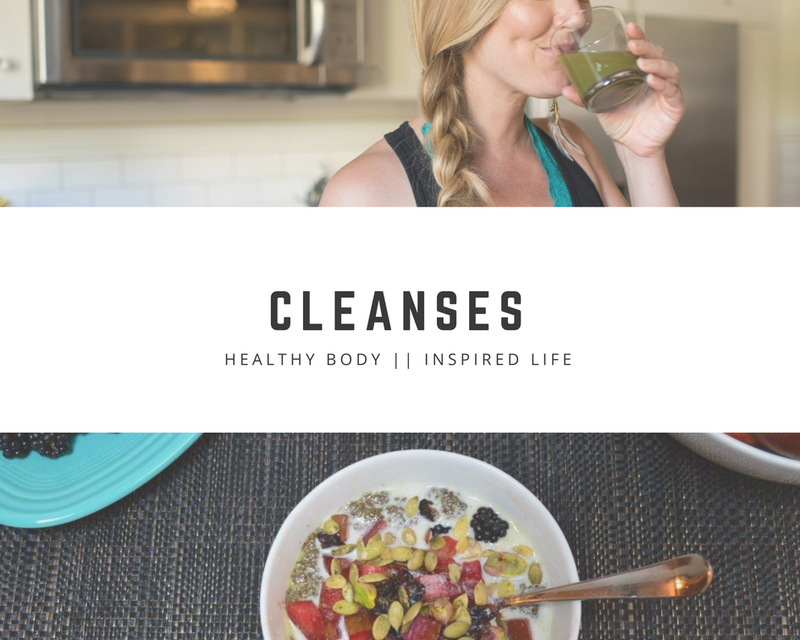 All classes include health-inspired delicious recipes, loads of nutritional information, along with practical tips to inspire wellness & vibrancy for you and your family. Classes can be customized based on your specific needs, or dietary preferences. We help people eat better and feel good, from the inside out. We believe feeding our bodies and nourishing our minds with healthy, nutrient-rich food is the foundation for a blissful life. We respect your privacy and will never share, or sell, your information.